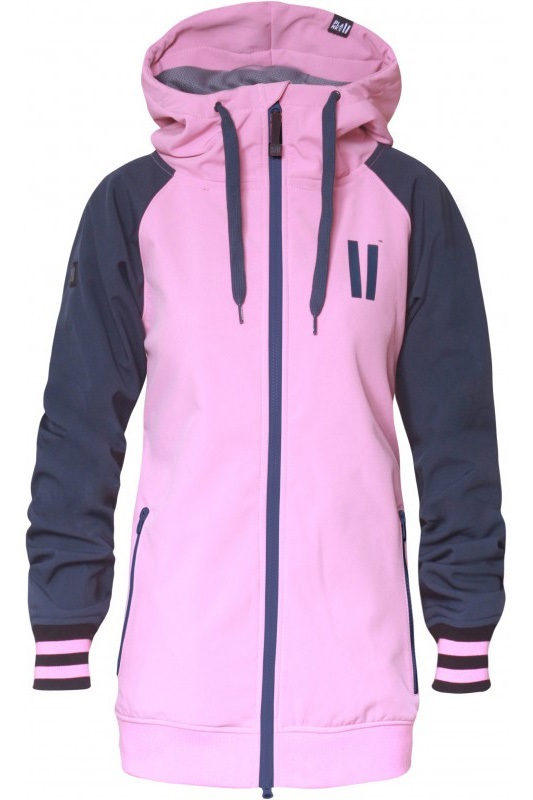 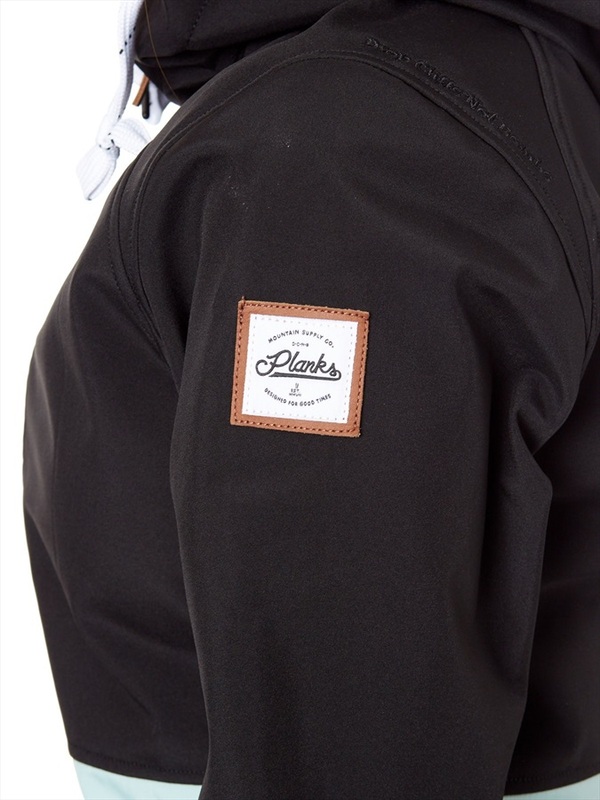 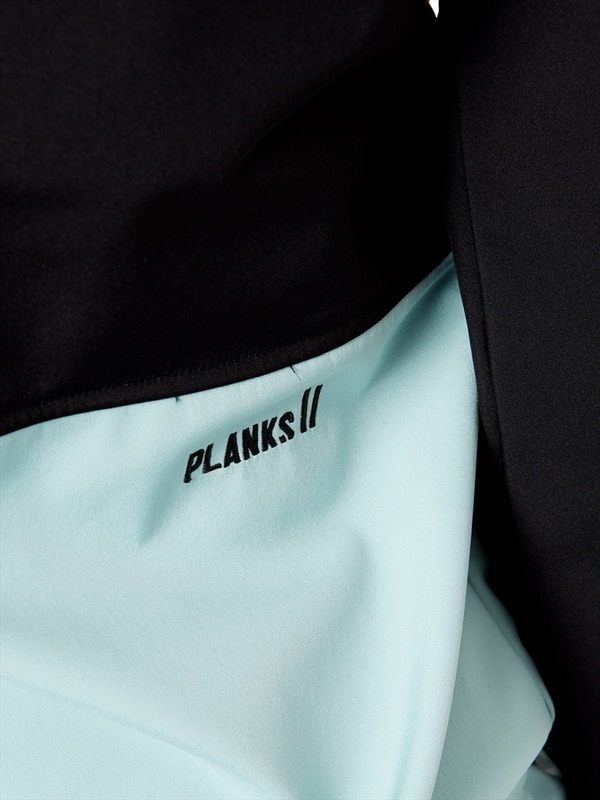 The Planks Reunion soft shell jacket is part of their ever-present Shred Series, which is designed to have all the function you require on the slopes whilst still retaining the style you expect from Planks for sun soaked apres sessions. 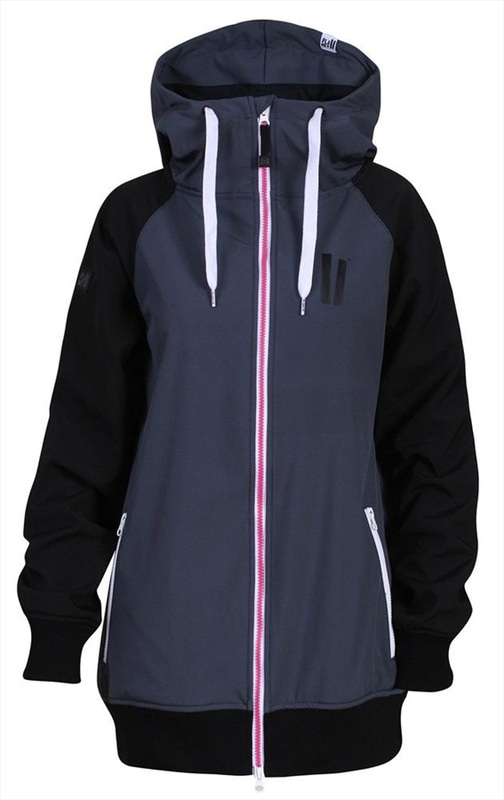 The versatility of this jacket is truly what sets it apart, softshells are often considered spring jackets but with 8k waterproofing levels you can rely on this jacket all season long. 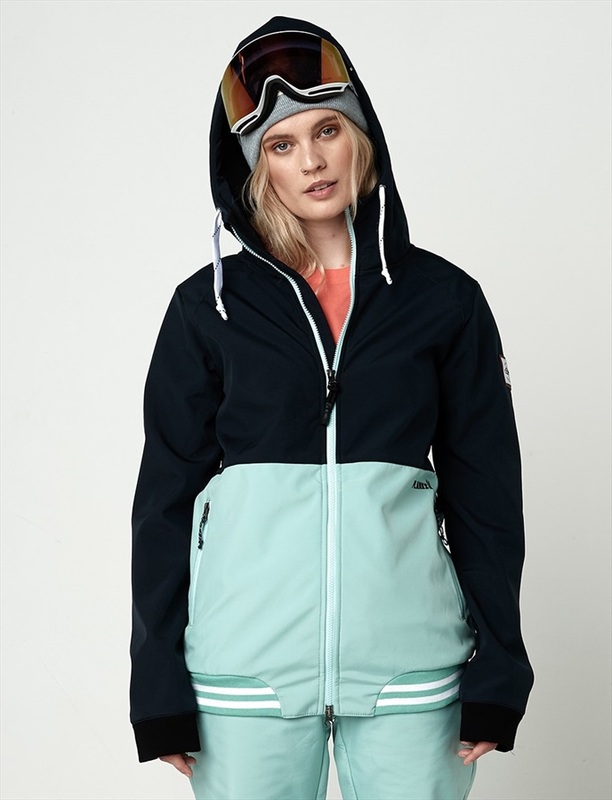 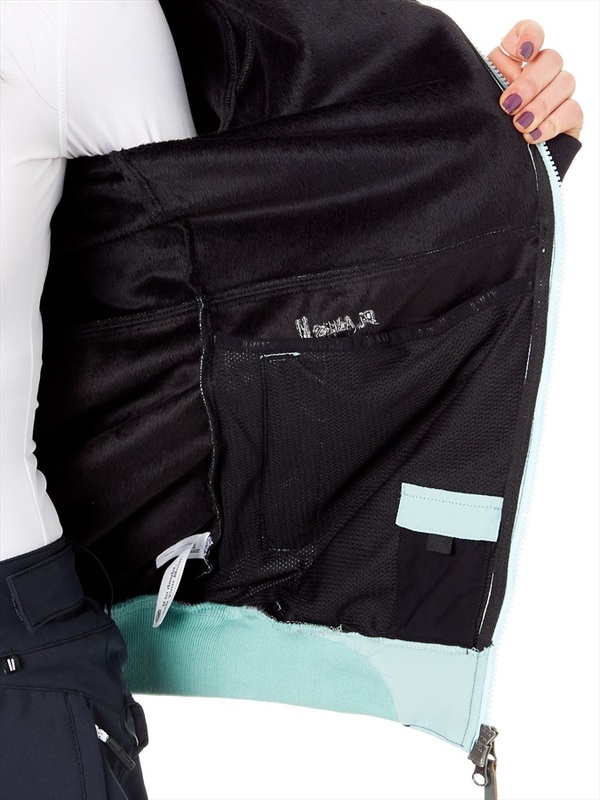 With levels of waterproofing consistent with standard ski/snowboard jackets in a lightweight and mobile profile this is the perfect jacket for shredding the park or your favourite run, whenever the sun is out. 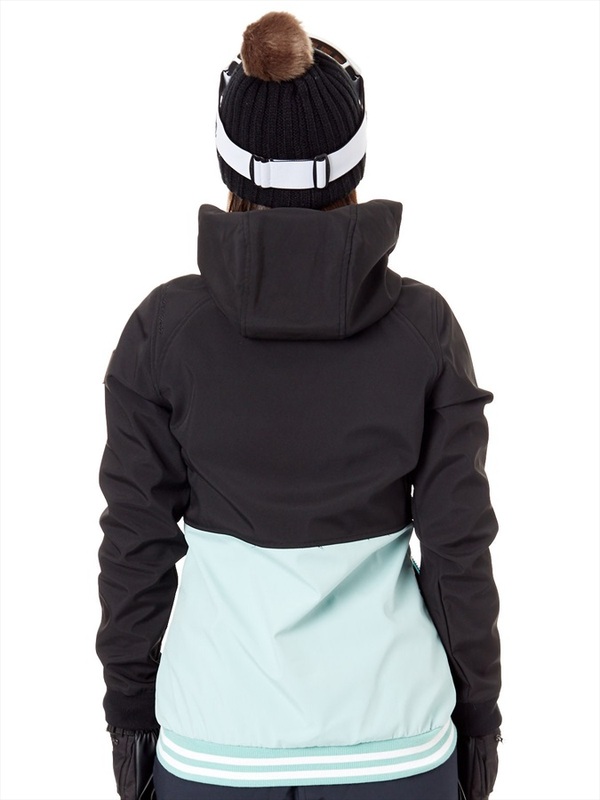 The Reunion Soft Shell jacket has numerous features designed to improve your comfort and enjoyment; interior smartphone pocket & headphone loop, brushed tricot chin protection and a helmet compatible hood with an adjustable drawstring all feature in one of the best softshell ski/snowboard jackets on the market. 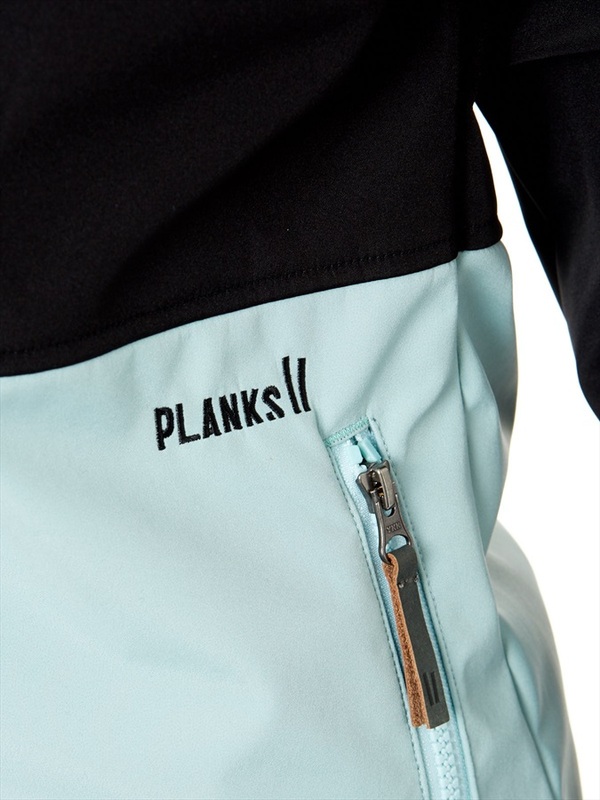 Planks' outerwear has always been about going out and have the best times in the mountains, it doesn't matter if you're looking for a spring jacket to lap the park, blast around the mountain at mach 10 or just have an awesome apres session on your favourite bar's terrace the Reunion Softshell will keep you protected against bails and face shots all whilst looking rad. 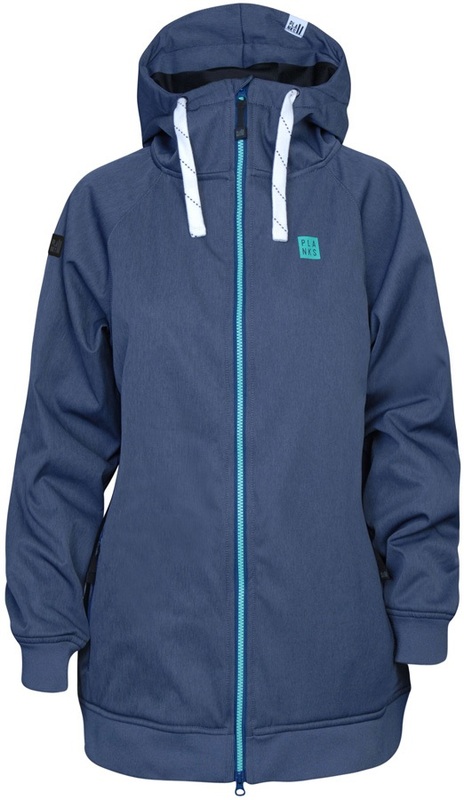 The relaxed fit of this lightweight jacket makes it ideal for layering up with Planks' Hand of Shred Hood or their Mountain Supply Hood for those January bluebird days when you just need that little bit extra protection against the cold.